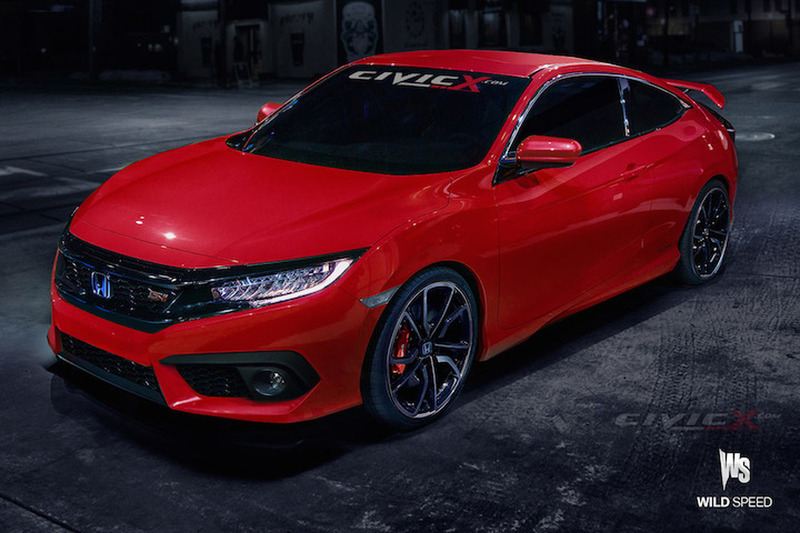 We know it’s only a matter of time before Honda drops first details on an all-new upcoming Civic Si. But it seems that those details just can’t stay confined for long. New rumors are circulating regarding Honda’s hotted-up Civic—and they sound promising. 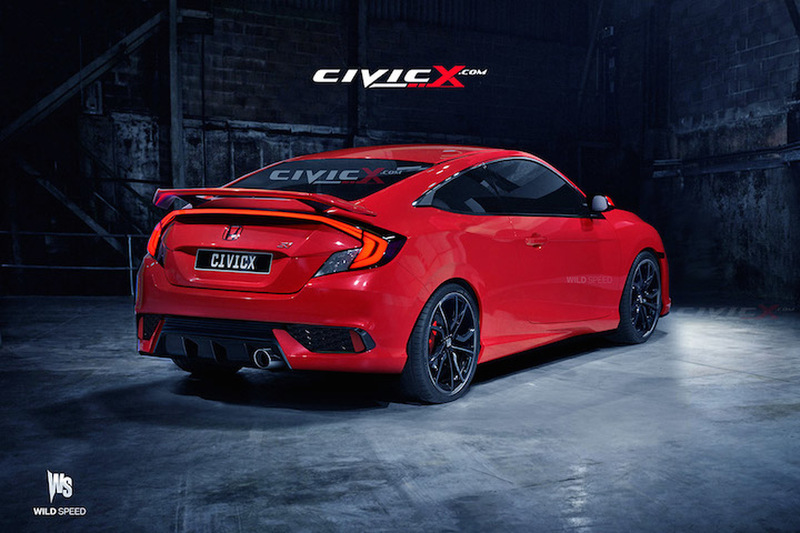 The rumors come by way of forum CivicX.com, and suggest that a new Si won’t be ready until late 2016 as a 2017 model. But wait, there’s more. Under the hood will be a detuned 2.0-liter 4-cylinder turbo carried over from the Civic Type R. Expected horsepower is somewhere near 220-230, and a six-speed manual will be the only option.